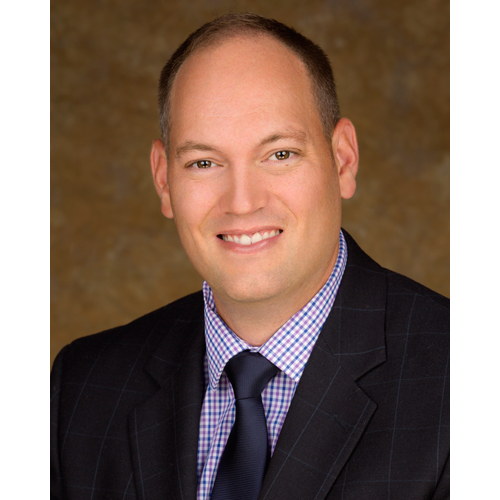 Dr. Devin R. Tranters is a podiatrist practicing in Salt Lake and Utah Counties. After graduating from the University of Utah with a Bachelor of Science in exercise physiology, Dr. Tranter then went on to receive his medical degree from the Doctor William M. Scholl College of Podiatric Medicine at Rosaling Franklin University of Medicine in Chicago. Following graduation, he then completed a podiatric surgical residency at both Lovell Federal Health Care Center and Mount Sinai Hospital. Dr. Tranter is board qualified by the American Board of Foot and Ankle Surgery in foot surgery, as well as reconstructive rearfoot and ankle surgery. He is a member of the American Podiatric Medical Association and the American College of Foot and Ankle Surgeons.